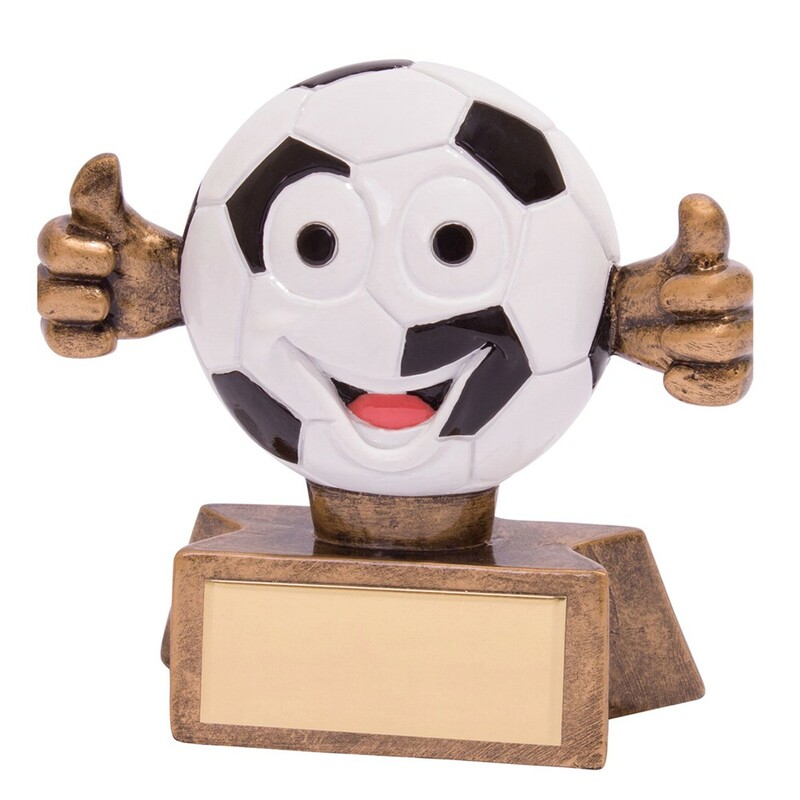 A great fun trophy for any award in football. Measuring 75mm high. Antique gold in colour with a black and white football. Free engraved plate with your requirements.